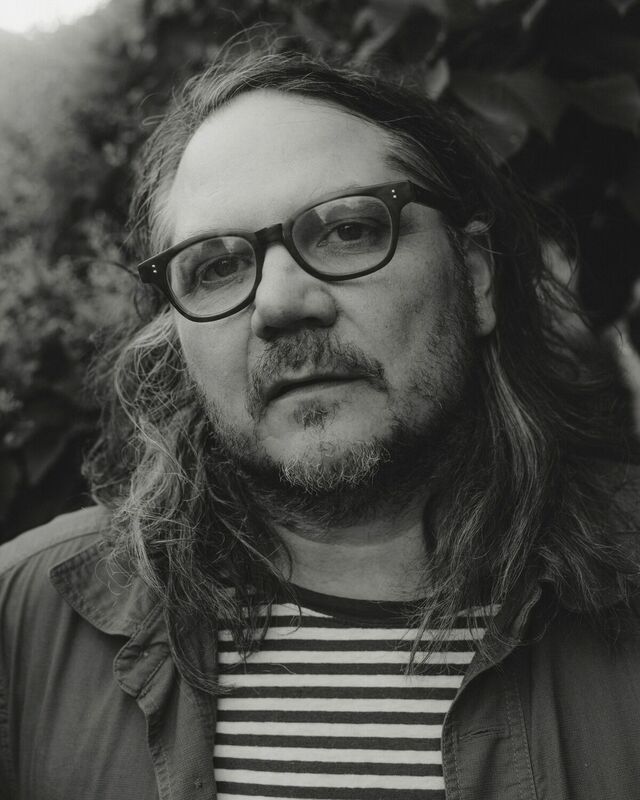 The creative force behind the genre-defying Chicago alt-rock band Wilco, Jeff Tweedy has recently released his first memoir Let’s Go (So We Can Get Back). Tweedy opens up about his creative process and the people and places that have shaped him. A musical explorer from his early years listening to siblings’ records and playing in bands in high school, Tweedy formed the legendary country-punk band Uncle Tupelo in 1987 – its first album No Depression is now considered a blue print for alt-country. Then came the worship-worthy Wilco, and 25 years of collaboration, including with Billy Bragg, Mavis Staples and, posthumously, Woody Guthrie. Tweedy chats with Alex Behan and ends the session with musical performance.